Extraction of wood to be used as fuel has contributed to deforestation in the east African country, forcing the government to ban production of charcoal. But, this has left millions of people without an important source of energy. 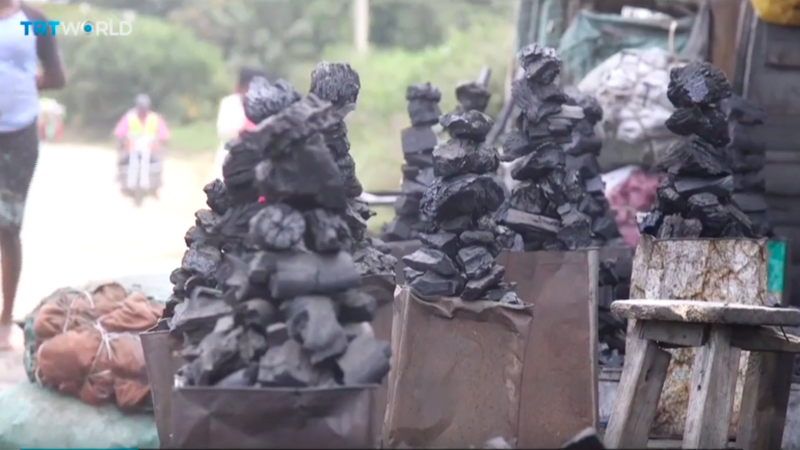 Charcoal production in Kenya is being blamed for fuelling the death of its forests. Earlier this year, the government banned unlicensed logging and charcoal production, leaving millions of people without an important source of energy. Jalmonique Ogalo, a resident of Nairobi, now uses kerosene to cook because she says it is cheaper. “It was faster to cook using charcoal… you can’t cook some foods like beans with a kerosene stove because it takes too long,” she says. Mohamed Mahmud reports from eastern Kenya.